When you need to throw a delicious appetizer fast, whip together Baked Goat Cheese with Mango Salsa for something super special. I’m a big fan of shopping local and supporting small businesses. I am also all about brand loyalty. When I find something I really like, I will continue buying it again and again. When it comes to fresh fruit and vegetables, I like to shop in smaller markets, especially since they do their best to buy first from local growers. I can do this because I live in Southern California. We are lucky to have to have small grocery chains like Henry’s Marketplace, Sprouts, Trader Joe’s and even smaller ma-and-pop markets that offer fresh produce for so much cheaper than the big grocery stores. This helps me and my family to eat healthier and more economically than ever before. One trick I have learned with cooking for a family on the go is finding healthy shortcuts to speed up the dinner making process. 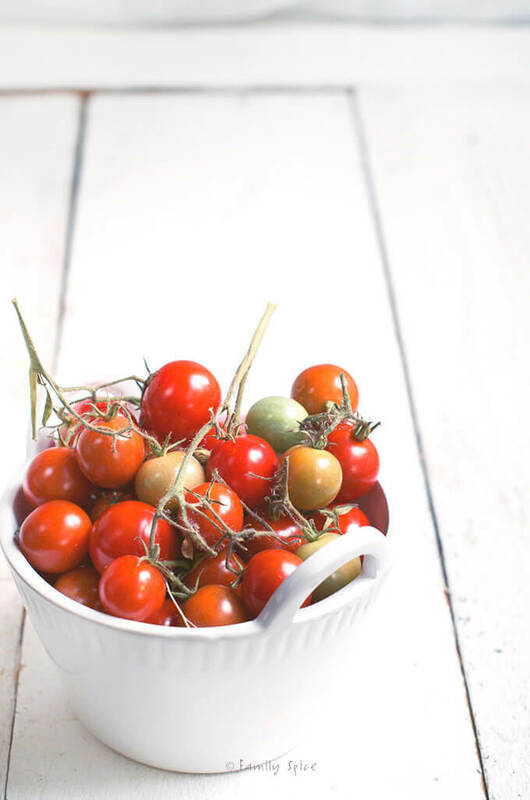 One of those shortcuts I am sharing with you today is how to cook with salsa. Salsa is always great alone with tortilla chips and an ice cold margarita. And we also know it is a terrific condiment on eggs, tacos and other Mexican dishes. 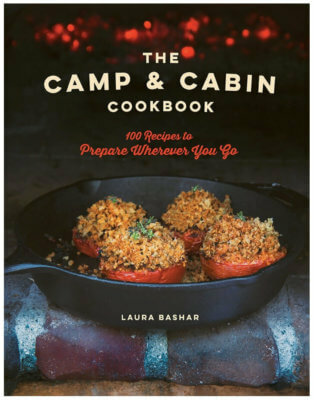 But, have you ever cooked with salsa? I like to add salsa in my Chicken Tortilla Soup. It offers great flavor and intensity. And who couldn’t use a nice bowl of soup during these cold months? 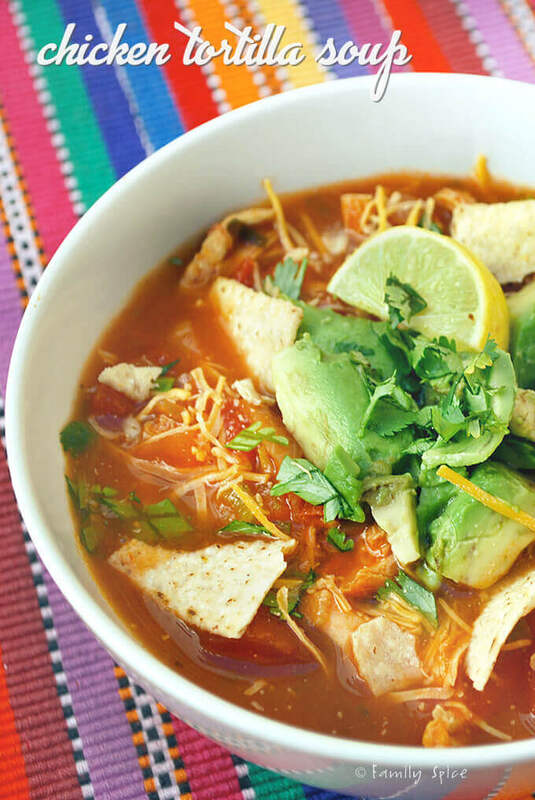 Click here for the Chicken Tortilla Soup recipe. And for a quick appetizer for those upcoming holiday parties, why not try this Baked Goat Cheese with Mango Salsa? Chop a little mango, mix it with some fresh salsa, pour it over some goat cheese and cream cheese mix and bake it. You’ll have a creamy, sweet and spicy dip that all of your guests this holiday season will love. So much fancier than plain chips and salsa. And so easy to make. 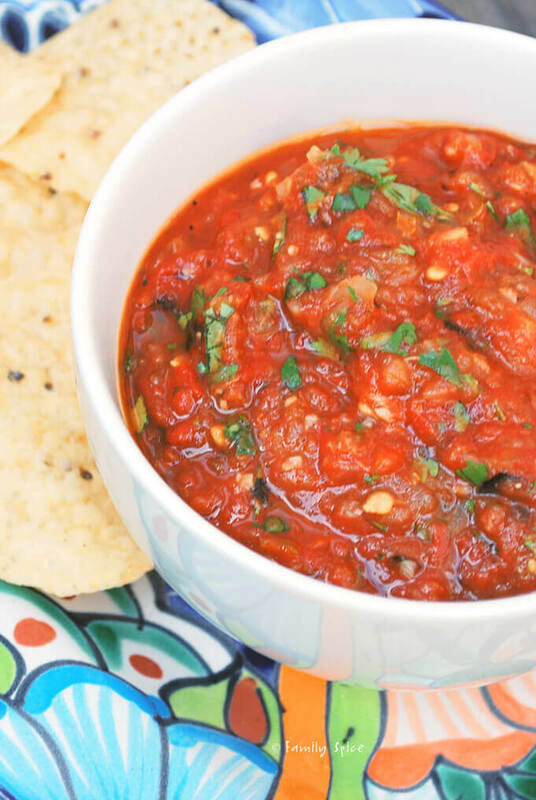 What is your favorite way to use salsa? One of my biggest weaknesses is chips and salsa so something like a tortilla soup is a great way to get both and not feel so guilty! 🙂 In fact, it's on the menu for tomorrow night. Both of your recipes are great! I'll have check out the appetizer a little closer by making it too! 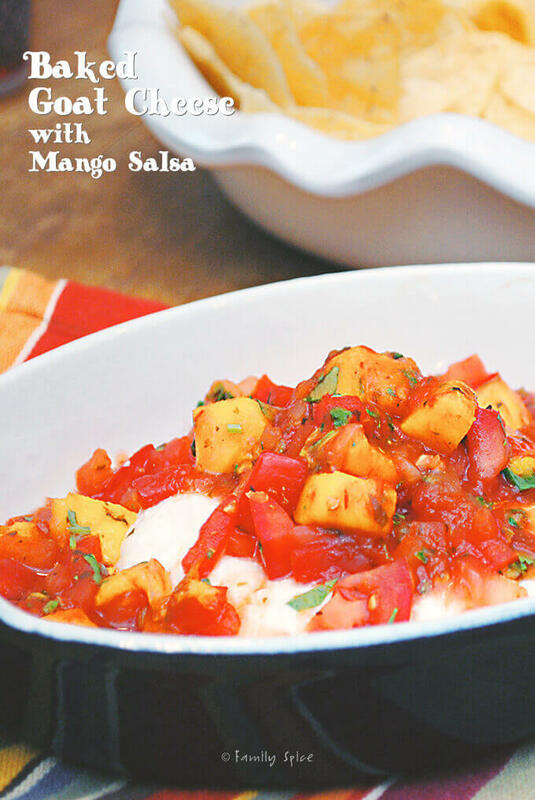 LOVE the idea of adding mango to salsa and putting over goat cheese! I love quick appetizer ideas this time of year…seems there's always last-minute guests and party invites! I love salsa and I can practically get full with chips and salsa before the main menu comes to the table… I LOOOOVE your Chicken Tortilla Soup and going to check it after this. I have never made one before but looks soo good!! Ohmigoodness! 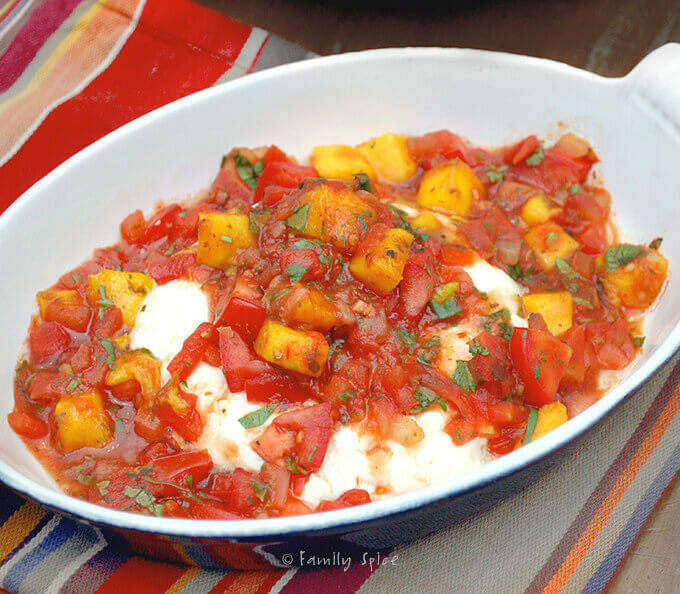 That Baked Goat Cheese with Mango Salsa sounds AWESOME! Couple that with an ingredient that comes with super adorable smiley faces and I think you might have the best dish ever 🙂 Glad you got the swag to show off on the blog! I like to braise chicken, smother it with salsa then slow simmer on the stove. Goes great with black beans and rice! Looks scrumptious! Ahhhh… the wonderful dishes you can make with salsa… Just the thought makes my mouth water. Your photos are awesome! Glad to have found your page.